An Uncertain Future for the Honolulu Zoo? Here in Hawaii, we have a deep respect for the animals that call our islands home, and that goes for the ones in our zoo, our aquariums, and the various parks around the state. So, it’s been especially sad to hear that the Honolulu Zoo will soon lose its accreditation through the Association of Zoos and Aquariums (AZA). According to the Honolulu Star Advertiser, the AZA plans to revoke the Honolulu Zoo’s status because the zoo lacked consistent leadership and a sustainable source of funding. Still, the newspaper reports that the organization DID like the progress made under the new Honolulu Zoo Director, Baird Fleming. The good news? For Hawaii locals and visitors, you’re unlikely to see any difference in the number of animals or the zoo operations. In fact, Fleming told the Honolulu Star Advertiser he expects most, if not all, of the exotic animals will stay put despite the facility’s recent loss of accreditation. According to the Honolulu Zoo's director, the zoo s in little danger of losing any animals because of the loss of accreditation. About 90 of the estimated 870 animals at the zoo are on loan from outside institutions. Loss of AZA accreditation allows those other institutions to cancel their agreements with Honolulu. Honolulu also has at least as many animals on loan to other institutions, he said. Fleming said he’s already received assurances from San Diego Zoo that it will not seek the return of Violet, a female orangutan now residing at Honolulu alongside veteran zoo denizen Rusti. A male lion on loan from the Bronx Zoo also is expected to stay, he said. 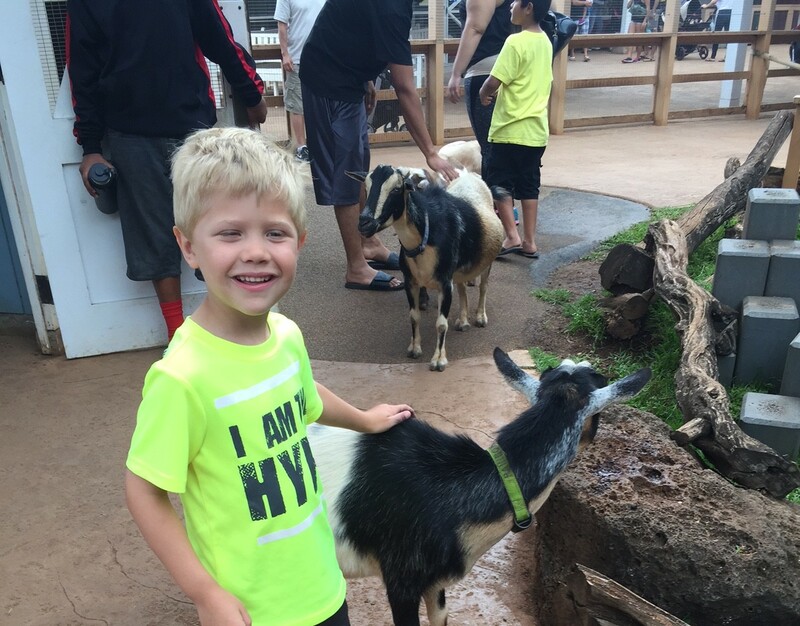 The Honolulu Zoo's petting zoo is especially popular with the younger set, since it allows children to pet the animals at their leisure. According to the Honolulu Star Advertiser, the Zoo will receive $6.8 million dollars in the coming year, and the zoo society has committed to increasing its contributions to the zoo, as well. Both actions should help the zoo regain its accreditation. Five new animal keepers were hired this year, and those positions are slated to become permanent, full-time positions next year, he said. The city is also adding another animal keeper position, as well as reactivating positions for a horticulturalist, a groundskeeper supervisor and a zoo attendant. 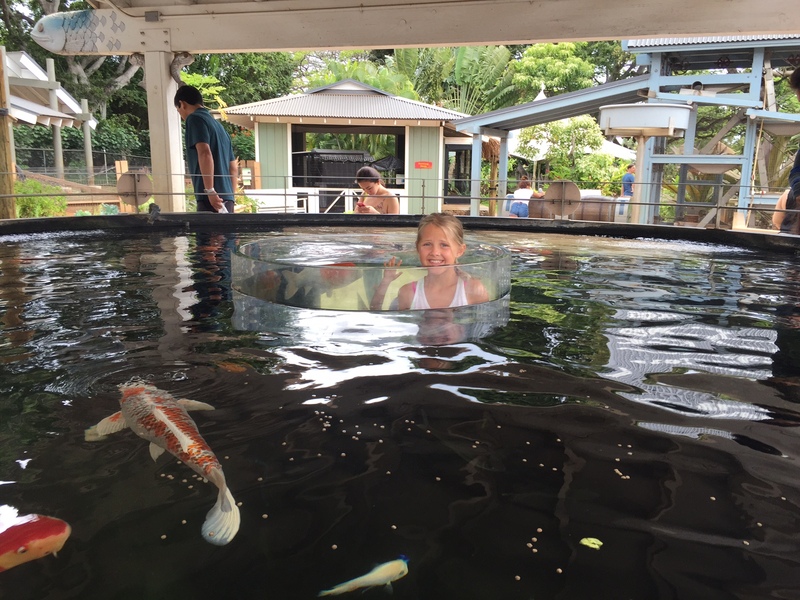 For visitors who stay in Oahu hotels close to the Honolulu Zoo, making the short trek to gaze at exotic animals is a great way to spend a morning in Waikiki. And it looks like the Honolulu Zoo will stay operational with all its animals intact, despite the setback!